LE5, LAP, L61 Forced induction. Last edited by MP81; 05-09-2016 at 08:18 PM. Jared....I stickied this thread. Please Keep it updated or it will be unstuck. 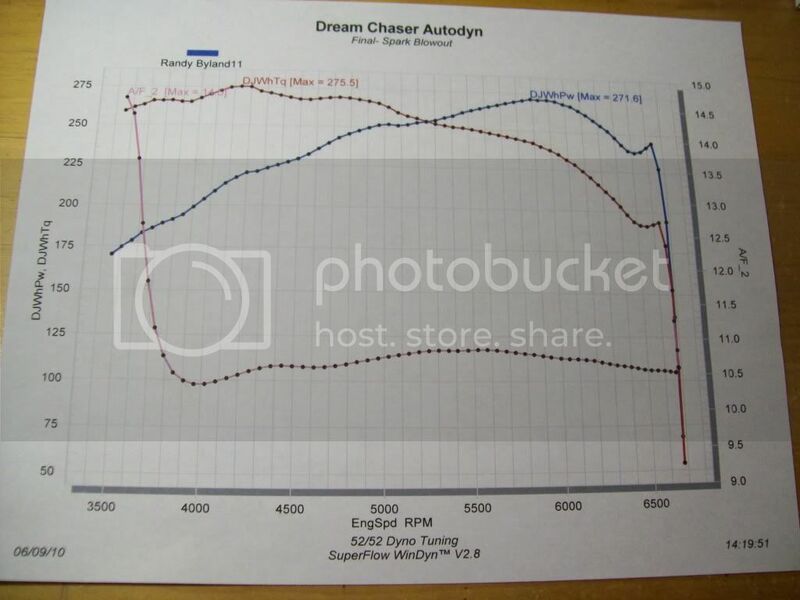 Bone Stock Dyno Run. It was my first time. 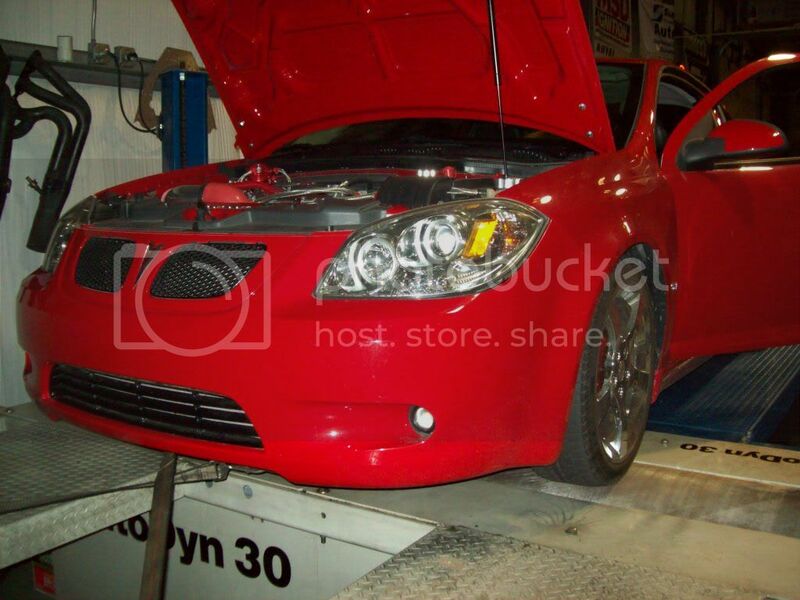 124 whp, 134 wheel torque. Dynapack dyno. 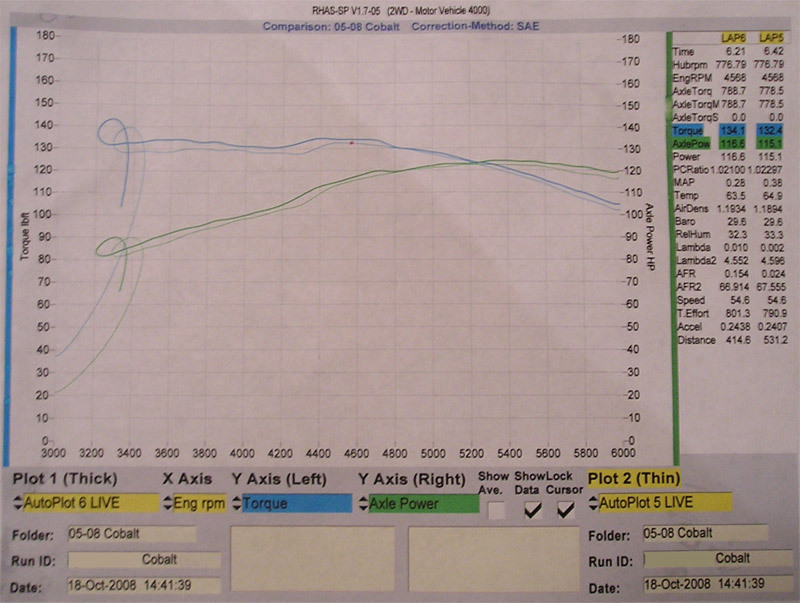 LE5, E,T,O 10psi 271.6 whp, 275.5 tq. Should be more like 290ish. regap plugs to .033" see if that helps next time.